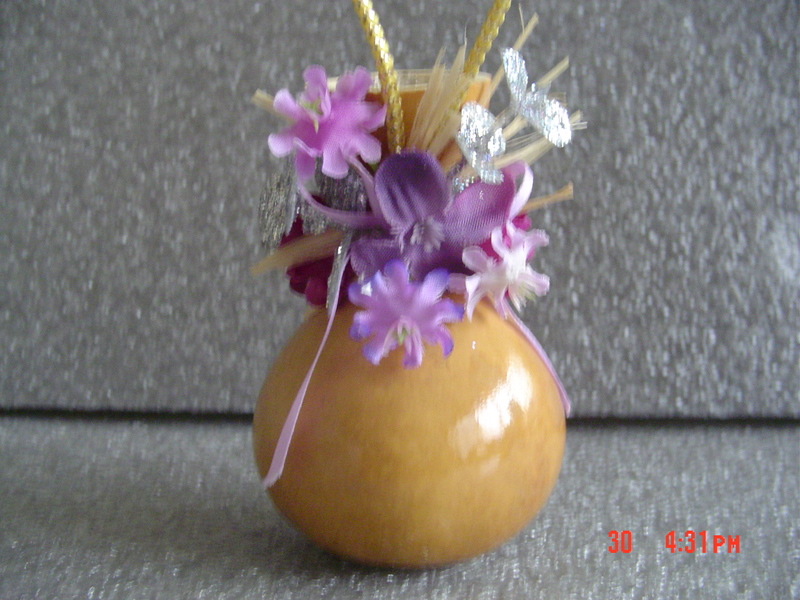 *Real Hawaiian Gourd Decorated Ipu's from Busy Bees Hawaii for your next very important event! 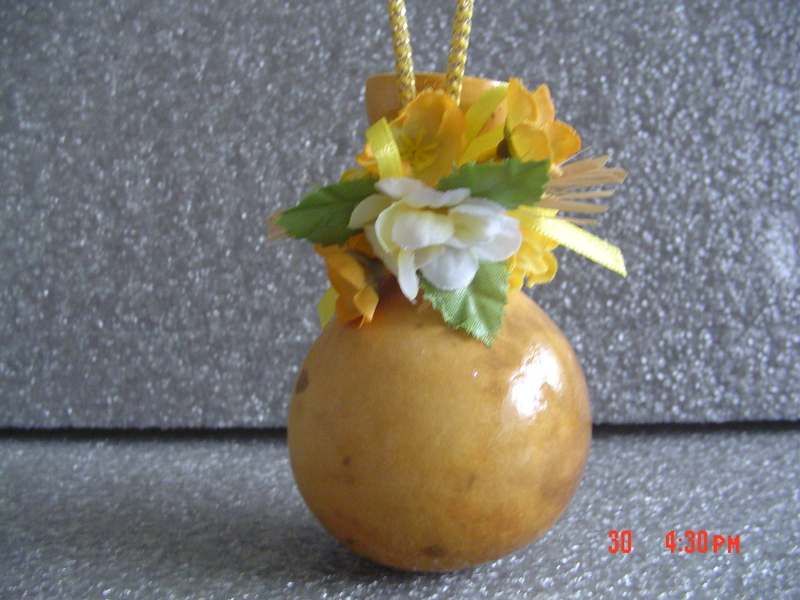 These beautiful "REAL" Ipu gourds are available for your next very important function. 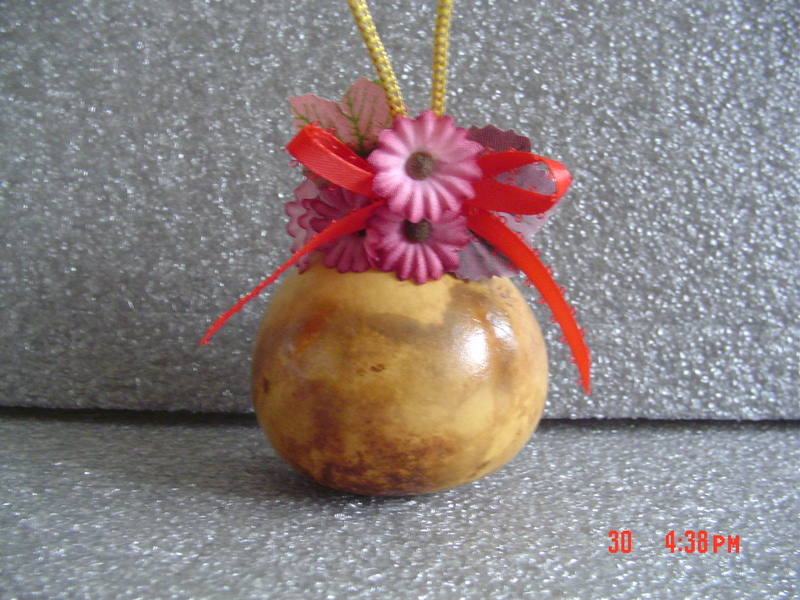 You may order them decorated or plain. 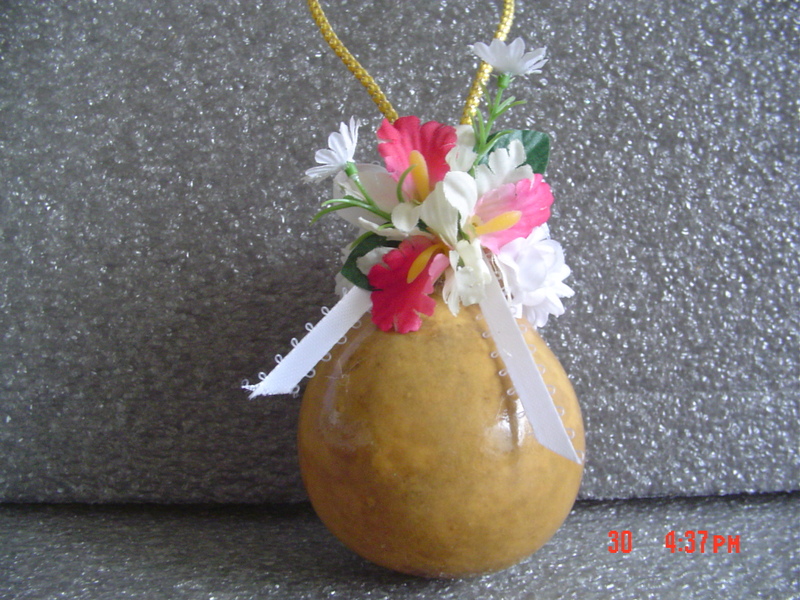 Gourds are all hand picked from the orchard. 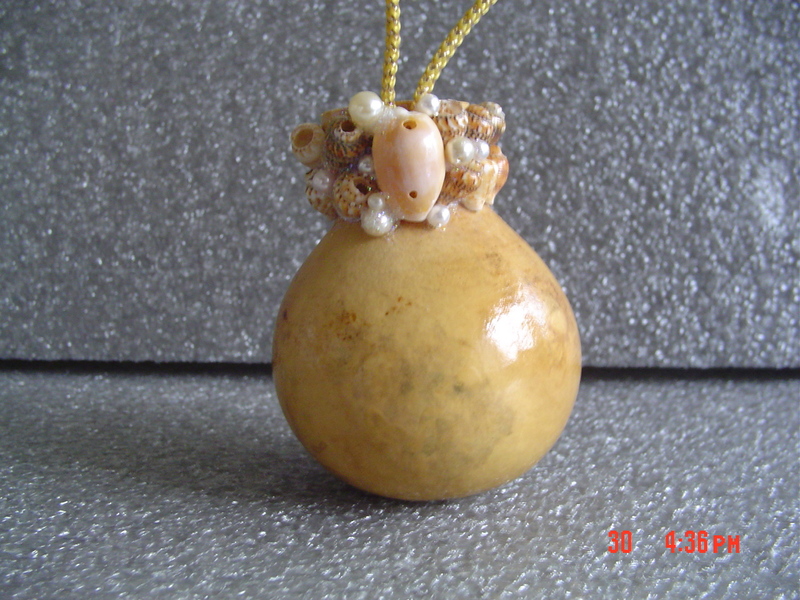 Approximate size of these is 2/12" to 3" in diameter and 4" tall. 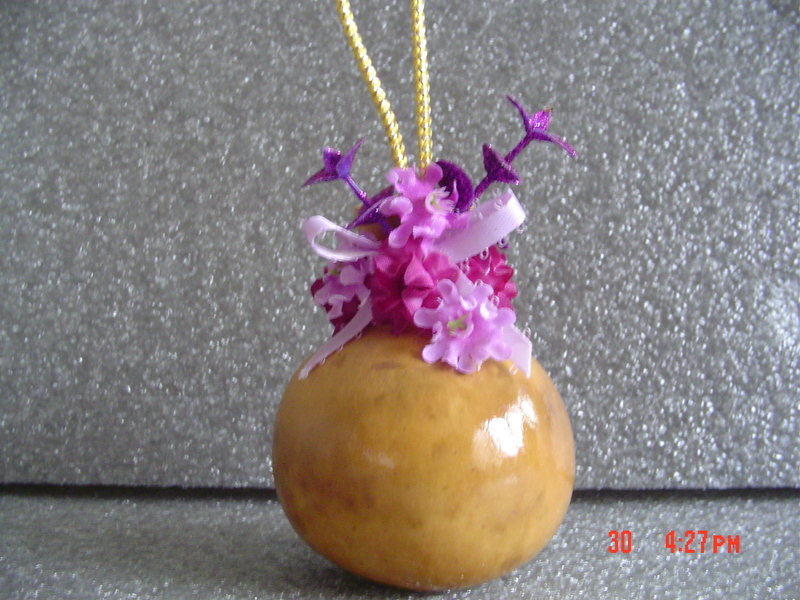 Please allow 10-14 days to process as all ipu gourds are handmade to order. Large orders 14-21 days.